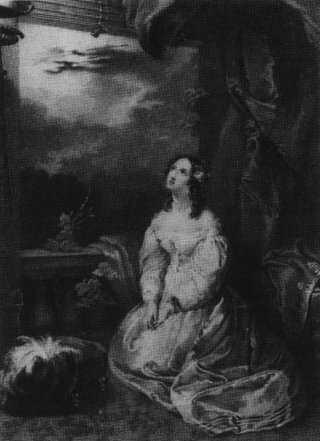 Returning to England in September of 1816, Mary and Shelley were stunned by two family deathss in quick succession. First, in November, Mary's older half-sister, Fanny Imlay. 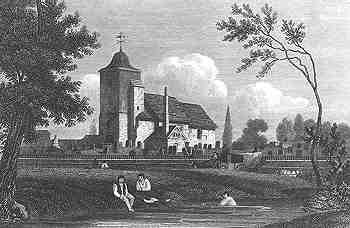 Only weeks later, Shelley's first wife drowned in London's Hyde Park. Discarded and pregnant, she had not welcomed Shelley's invitation to join Mary and himself in their new household. Three films have shown Mary Shelley, and the basic idea of the Frankenstein story in 1816: Gothic directed by Ken Russell (1986), Haunted Summer directed by Ivan Passer (1988) and Remando al viento (English title: Rowing with the Wind) directed by Gonzalo Suárez (1988). 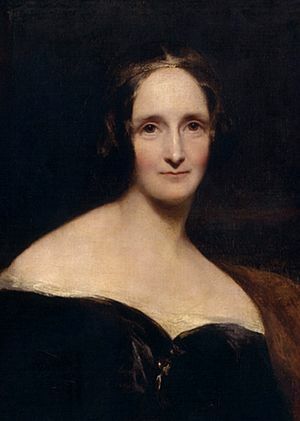 Mary Shelley Facts for Kids. Kiddle Encyclopedia.